Friday, already? During the summer, the weeks go by so quickly. Ain't it so?! 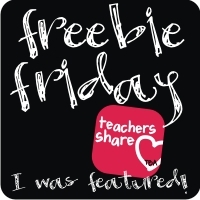 One good thing about Friday...Freebie Fridays on TBA. Go find something that makes you happy. 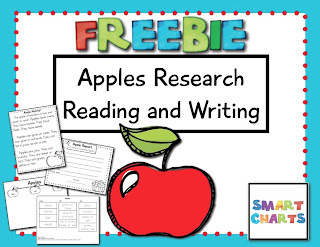 Remember that my apple freebie is on Facebook, so click the apple and get it today! Thanks for the great apple activities!